Once upon a time, in a curious event known as the 2011 MLS Superdraft, the Vancouver Whitecaps got the first pick. The Caps chose a Mexican-American standout named Omar Salgado. The Portland Timbers went second, plucking a Liberian immigrant and college star named Darlington Nagbe from the University of Akron. Draft picks are notoriously risky—in US soccer, where media coverage of the college game is spotty and the competition uneven, infinitely more so. But the Timbers got it right. Salgado is currently riding a bench somewhere in Colombia. Nagbe, meanwhile, became the Timbers' first bona fide American star. Had the US national team qualified for the 2018 World Cup (don't get us started), it's almost certain we'd see Nagbe—who secured US citizenship and made his international debut during his Timbers tenure—as a key player in Russia. Instead, Nagbe will spend next summer in a very different place: on December 13, the Timbers dealt the midfielder to hot new club Atlanta United in exchange for a complicated bundle of only-in-MLS financial and roster-building incentives. 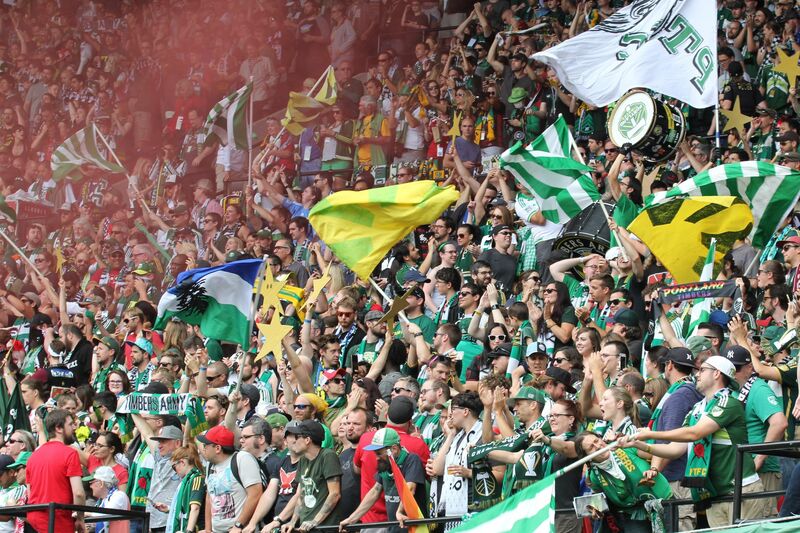 Nagbe's departure marked the second major installment in an off-season of changes for PTFC. Caleb Porter—Nagbe's college coach, once upon a time, at glamorous Akron—left the manager's post, and deep-cut MLS original Giovanni Savarese came aboard as new boss this week. 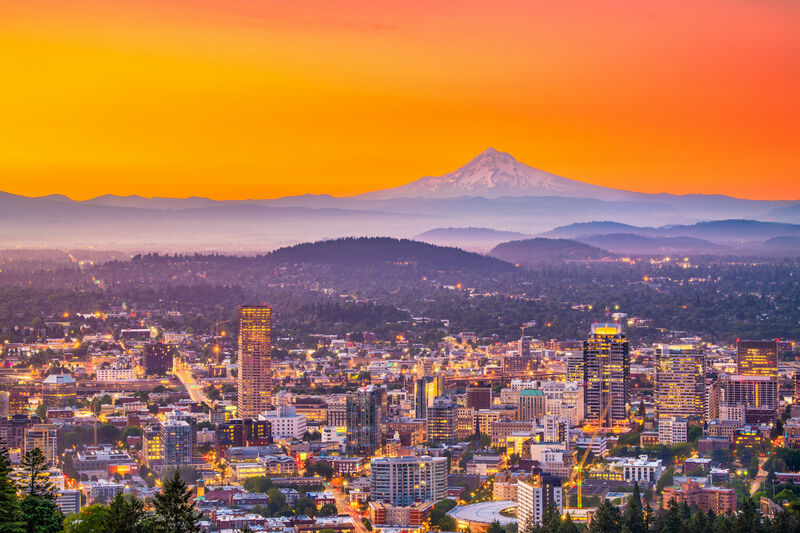 For Timbers fans, it's farewell, sweet Nags, and time to take stock of the star's legacy here before Savarese's new-look Timbers emerge at winter's end. Sure, the Nagbe criticisms were many. He doesn't play any traditional position, rather finding the game himself. He can be invisible—right up until the moment he's not. The ball seems to stick to his feet like glue, but he doesn't take enough shots. Even his first professional coach, John Spencer, would say he needs to be more aggressive, more assertive, less somehow Nagbe-ish. 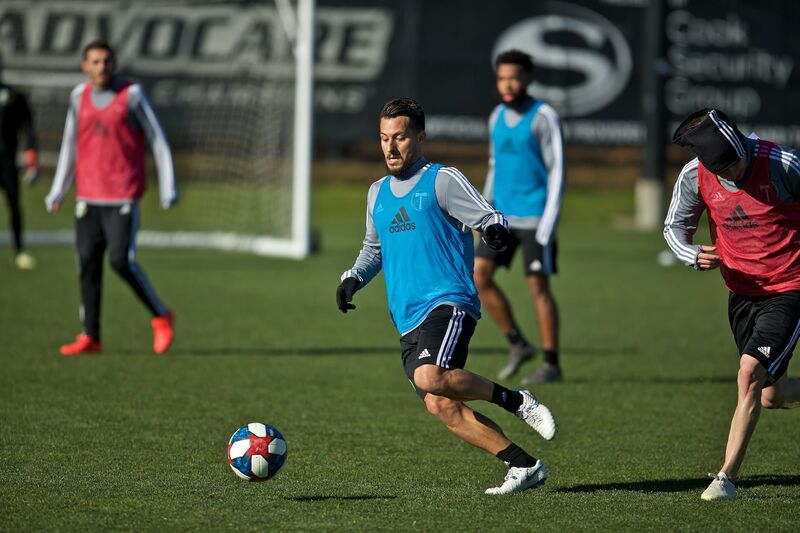 (Especially in his first few years, he struggled against the sometimes-brutish physicality of MLS—a fact other teams definitely recognized, fouling him with abandon.) Those knocks never entirely went away, even at his peak. 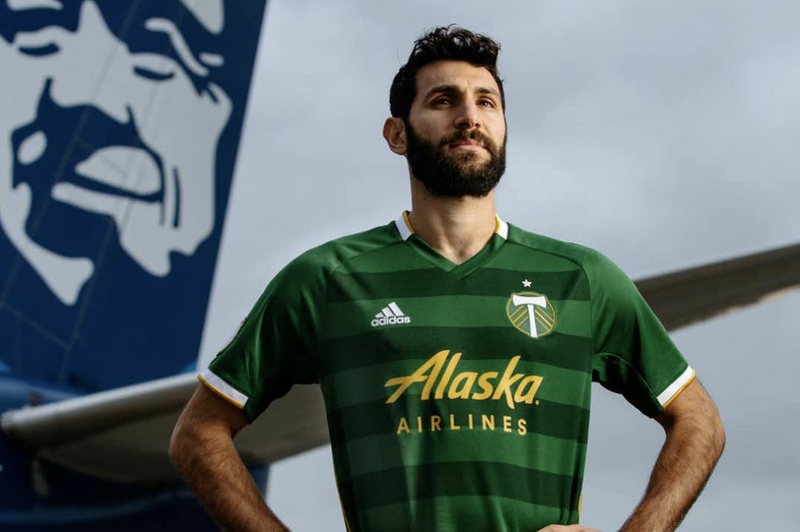 With all that, the Timbers are losing a star—one who grew up, married, and had two children in Portland. Meanwhile, he played some of the best soccer ever seen at Providence Park. Here are some of the Darlington moments that made us sit up in our seats.